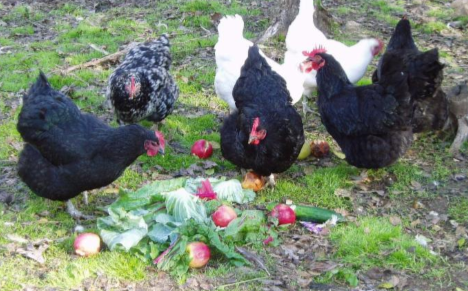 Chickens On Camera - Page 3 of 10 - All things backyard chickens and homesteading. Articles about the basics of raising chickens. chicken coop designs and instruction. 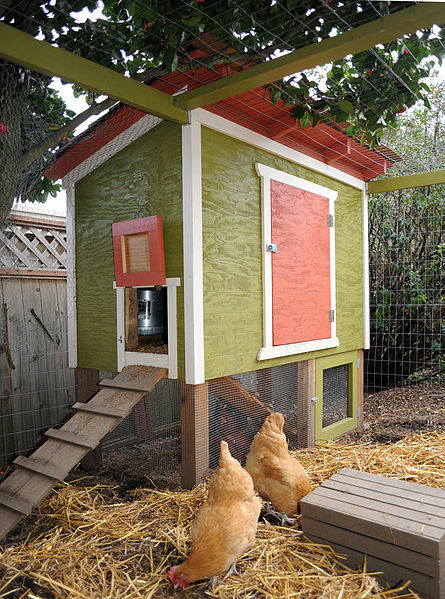 How to build a good chicken coop. If you have problems with insects hopefully you’ll find this section helpful. If you don’t see the info you need please let us know and we’ll look into it and get the information you need. 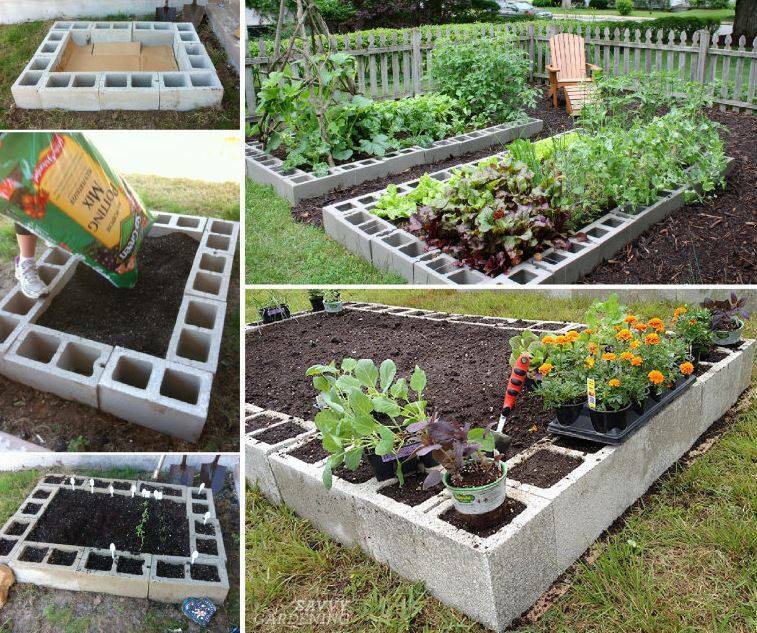 Tips, tricks, and ideas for a great year round backyard garden. 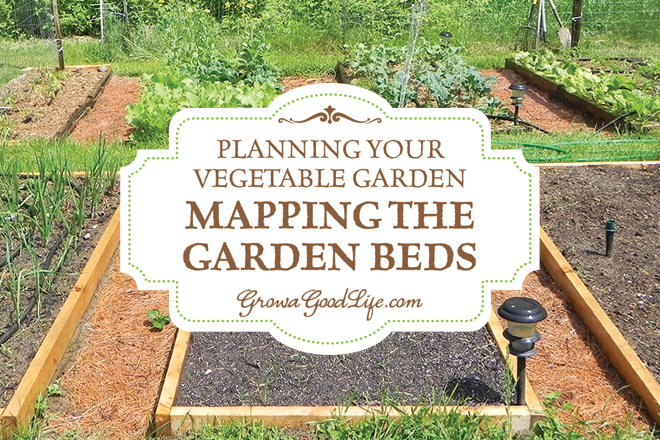 What to consider when planning the garden beds: Crop Rotation: Focus on five vegetable plant families for rotation planning purposes: Allium Family: chive, garlic, leeks, onions, and shallots. Thinking About Being A Backyard Farmer? Try Renting A Chicken. Subscribe to Chickens On Camera and you won’t miss a thing! Is There A Ban On Selling Animals On Facebook? © 2019 Chickens On Camera. Thank you for visiting Chickens On Camera. Would you please take a moment and subscribe to our free email newsletter? Enter your email address: Delivered by FeedBurner Please look for the confirmation email after you sign up.